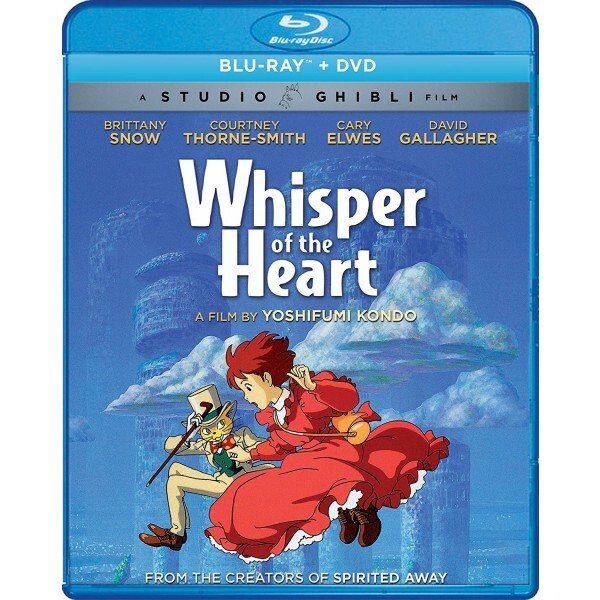 From the creators of the Academy Award-winning Spirited Away (Best Animated Feature Film, 2002) comes a tale based on the screenplay from the legendary animator Hayao Miyazaki. During summer vacation, a schoolgirl named Shizuku, who longs to discover her true talents, observes an ordinary-looking cat riding by himself on the train. Intrigued, she decides to follow him. This chance encounter leads her to the mysterious Seiji, a boy who is determined to follow his dreams, and The Baron, a magical cat figurine who helps her listen to the whispers in her heart. Soon, Shizuku's exciting adventures carry her far beyond the boundaries of her imagination. Featuring extraordinary storytelling, enchanting animation, and an all-star voice cast, this 2-disc set will inspire dreams and warm hearts of all ages. 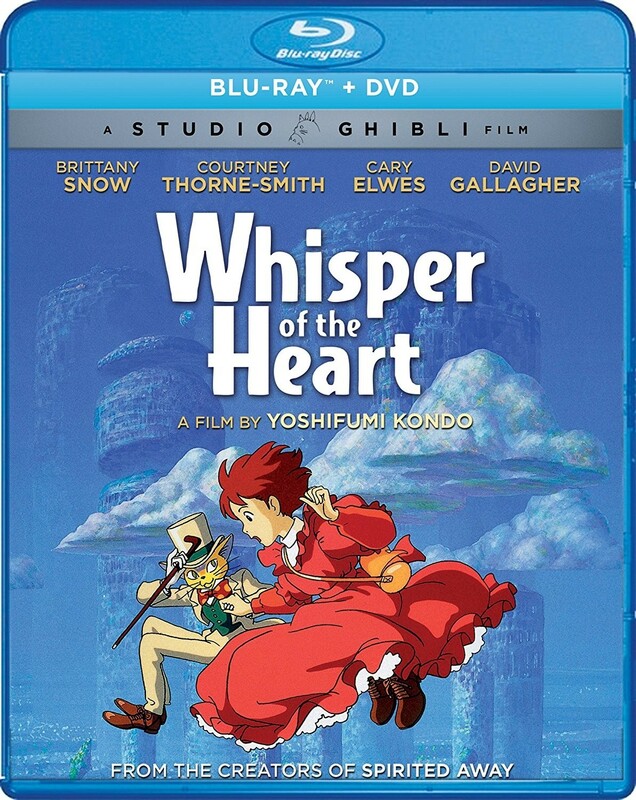 Based on a manga by Aoi Hiiragi, the gentle coming-of-age story Whisper of the Heart (1995) was scripted and storyboarded by Hayao Miyazaki, and directed by the late Yoshifumi Kondo. Shizuku Tsukishima is an absent-minded, insecure junior high school student who reads book after book of fairy tales, helps her friends, and does most of her chores, but remains dissatisfied. When she encounters a wonderfully supercilious cat on the train, she follows him and meets Seiji Amasawa, a student in her class who hopes to become a violin maker. Seiji's commitment to his dream helps Shizuku find her voice, literally and figuratively: she realizes she wants to become a writer. A statue of a cat in the antique store of Seiji's kindly grandfather inspires her first story, "Whisper of the Heart." Shizuku and Seiji exhibit believable strengths and flaws: their warm humanity contrasts markedly with the shabby superficiality of the characters in many American animated films. The lively performances of Brittany Snow and David Gallagher transcend the geographic limits of the story to make Shizuku and Seiji the kids the viewer wishes lived next door.